We enjoy visiting destinations that can be reached in just a couple of hours. Living in the Midwest, we tend to space our cities a little farther apart than what is found on the coasts. Fortunately, the miles between are filled with some beautiful landscape. 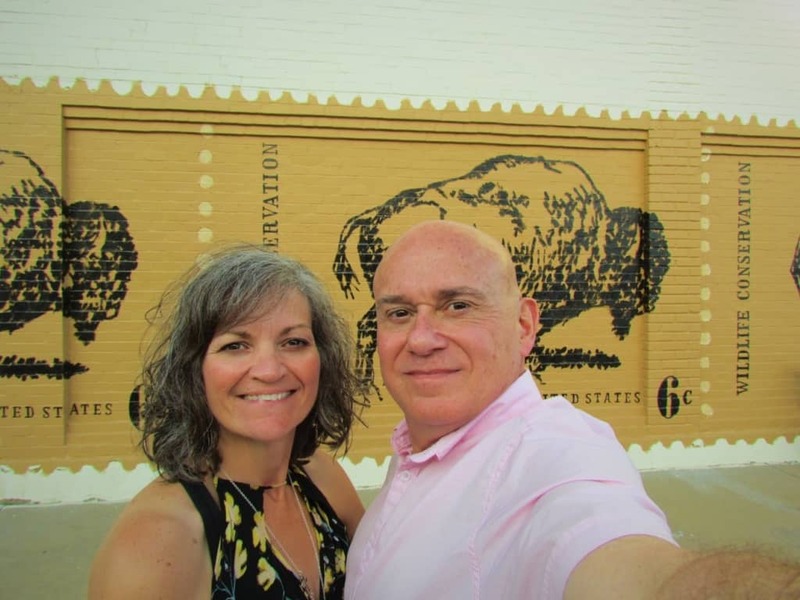 Abilene, Kansas makes a perfect day trip from the Kansas City area, but on our visit we spent the night. This allowed us to add a couple more stops to our itinerary. Being the northern end of the Chisholm Trail meant that the rowdy and rambunctious cowboys couldn’t wait to arrive. Much like them, we were ready to see all the sights of Abilene when we pulled into town. 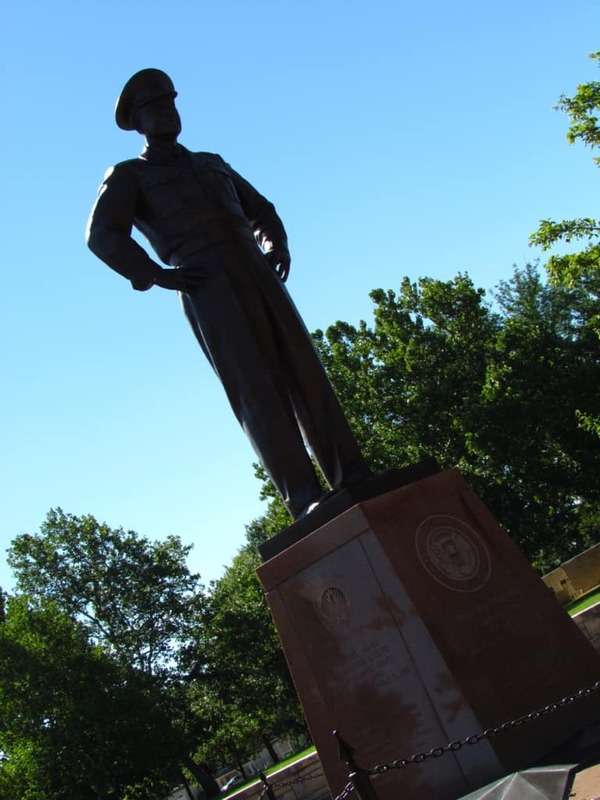 We want to thank Abilene Visitors Bureau for their hospitality. Rest assured all opinions are our own. One thing we always try to leave time for is to explore the downtown area of our destinations. Each town and city has something unique to offer, so we try to uncover their hidden gems. Along Buckeye Avenue, the main drag heading north and south, we found a grouping of retail shops. There were others that radiated out from this street between 2nd and 5th Streets. It made for a pleasant walking tour with short rests as we explored the shop interiors. This was a great way to meet some of the locals, who were friendly and quite helpful with meal suggestions. 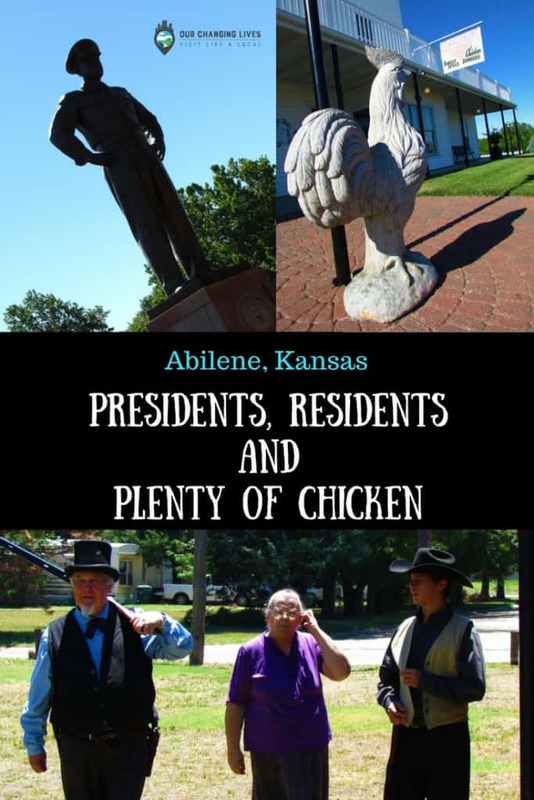 With so much to see and do, why not start planning your visit to Abilene, Kansas. 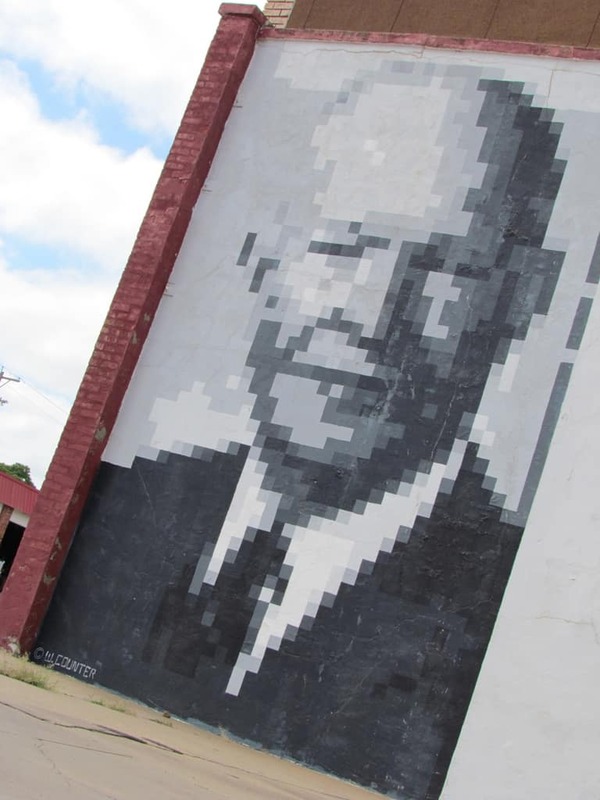 This family friendly city will have you cheering for cowboys, learning about famous Kansans, and dining on delectable dishes. What more could you ask for in the heart of the country? 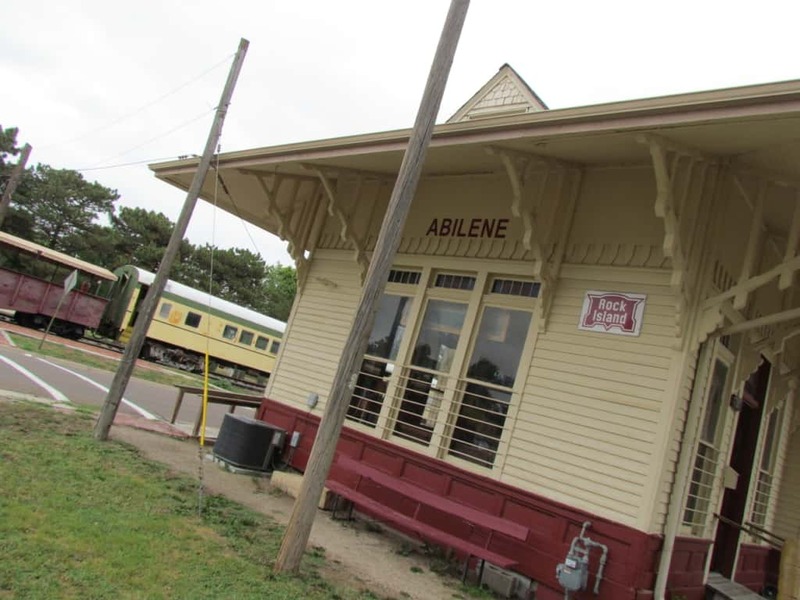 So what do you have on your Abilene itinerary? We’d love to hear what we missed, so we can add it to our return trip. Leave us a note in the comments section below. Thanks! Such a wonderful article you have shared. This post is very Awesome and mind-blowing. Thanks for sharing this attractive pictures and this post. Thanks for the glowing review. We are so glad you enjoyed the article. 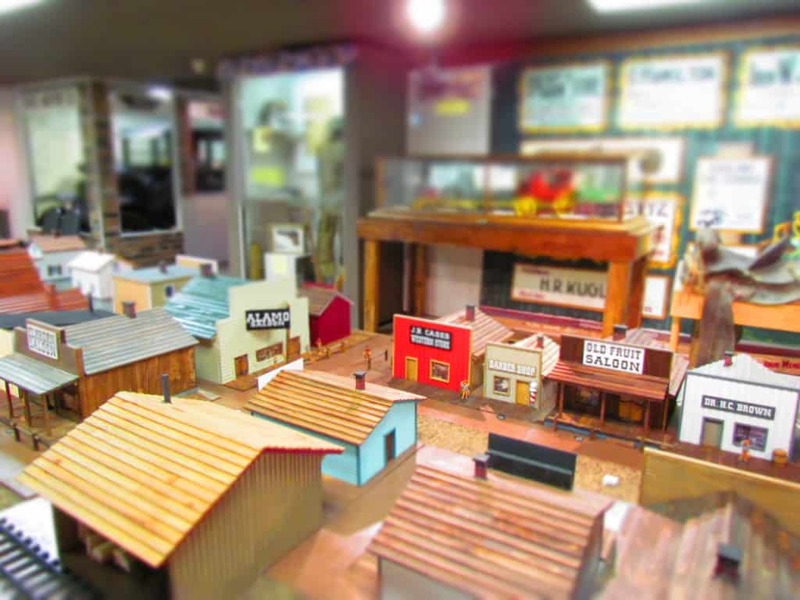 Thank you for all of your positive renditions of our town and history. I have worked for the tourist information center in the past and think we should have you working there for us since you have done such a fabulous job of promoting our town with your blog. It is nice to see what the tourists think of our town. Be sure to return when the Eisenhower museum reopens, it was great before remodeling so can’t imagine what it will be like when it is finished. Next time you might want to try the Farm House restaurant on Old 40 highway west of town. It is an old house sitting on a hill and they have a full menu with many choices a good prices. Also, there is Joe Snuffy restaurant on 1st St. one block West of Buckeye. If you like home style cooking you will like this. 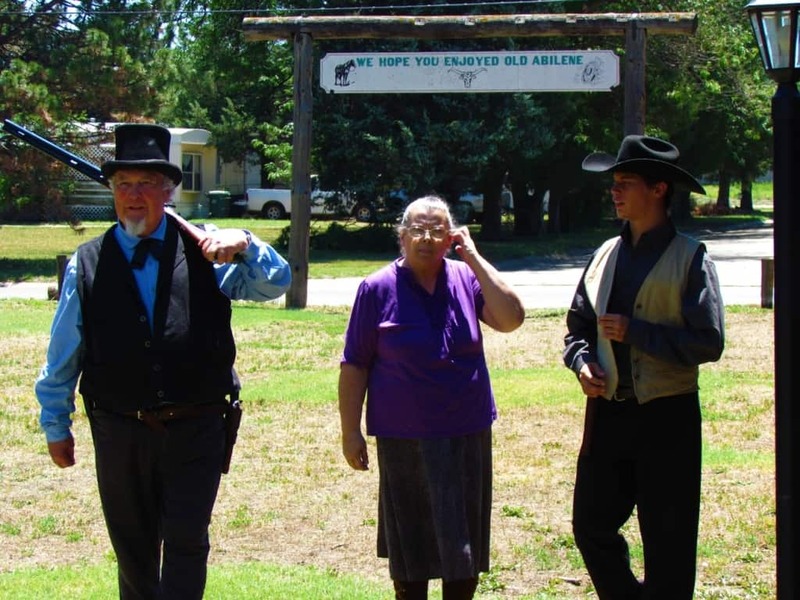 Although I am a native of Abilene it was interesting to see and read your blog. Thanks not only for your visit but also so all of the information you posted. We are so glad you liked our perspective of Abilene. 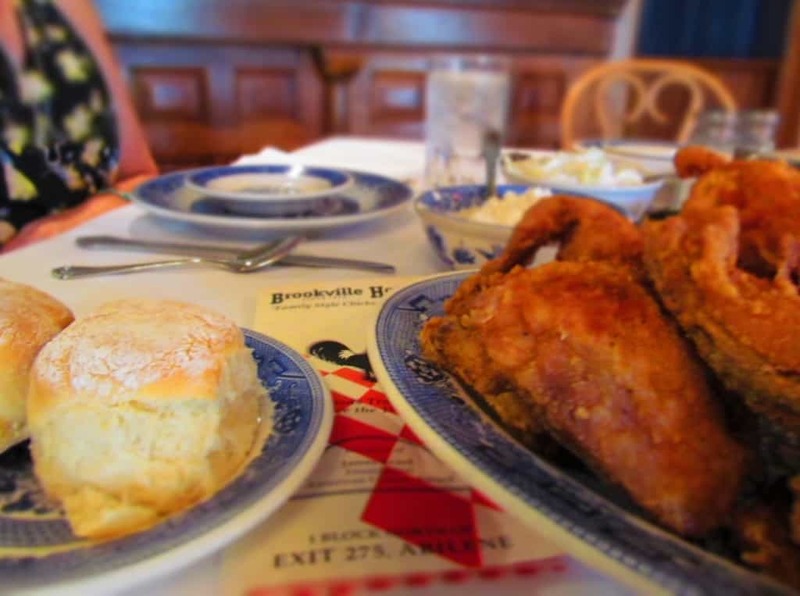 It’s a great example of Americana that more people need to experience. Our hope is that our write-ups will create a desire for others to check it out. Thank you Lynda for the recommendation! Hope to see them come out to eat next time in Abilene!! We will be sure to keep these stops in mind. Way cool place guys! Super history lesson too.